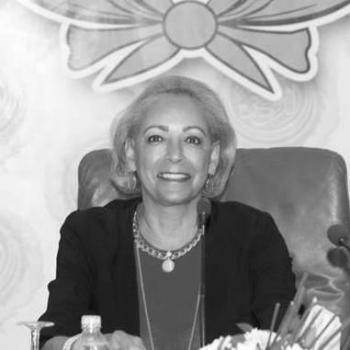 Sheikha Hessa Saad al-Abdullah Al-Sabah is president of the Council of Arab Businesswomen (CABW). She is a successful entrepreneur with past work at the International Marine Petroleum Company, and within the Ministry of Defense’s Department of Medical Services. Related to women’s empowerment in the workplace, Al-Sabah serves on several committees: Kuwait Volunteers Women Society, the Kuwait Businesswomen Committee, Arab African Woman Council, and the Women’s Affairs Committee. “World Economic Forum on the Middle East: Participants.” Geneva, Switzerland: World Economic Forum, 2008.